At the Winthrop Rhythm & Blues Festival, our purpose is to invigorate broad and diverse live audiences through imaginative and creative arts, events, food and merchandise of all disciplines – in traditional and non-traditional vendors. 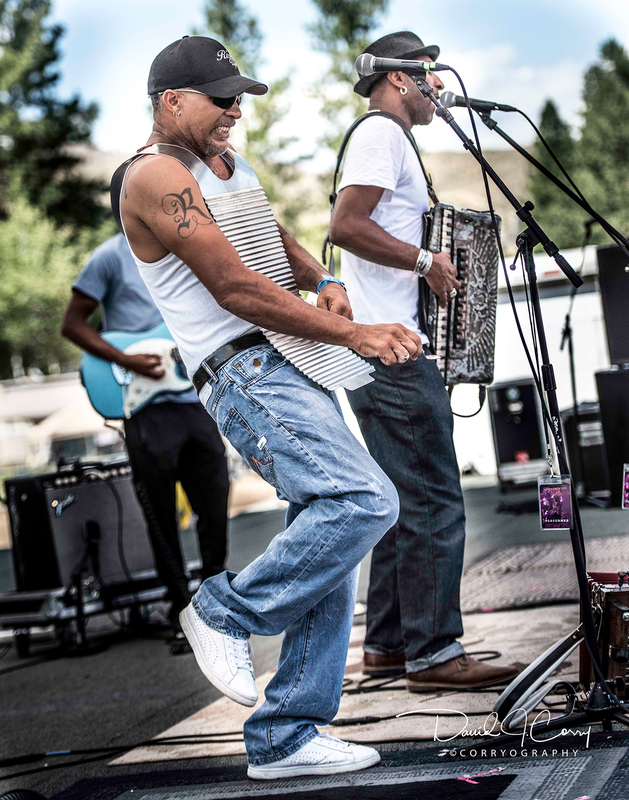 Spectacle-seekers, arts-lovers, people-watchers and celebrants of all ages and persuasions will celebrate The Winthrop Rhythm & Blues Festival’s 32nd year, Friday through Sunday, July 19-21, 2019, the largest, longest-running blues festival in the State of Washington. Return the completed form with payment. Vendors will receive a confirmation of receipt of application from WMA, either by email, phone or letter. Applications are now being accepted and will continue until June 15, 2109.